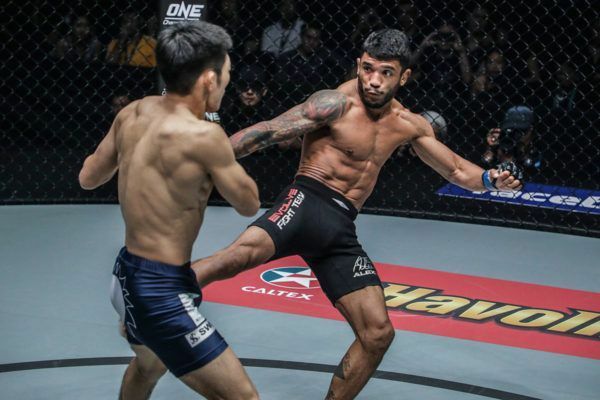 Kyrgyz warrior Kiamrian Abbasov is ready to make his second appearance in ONE Championship and stun the Axiata Arena in Kuala Lumpur, Malaysia. 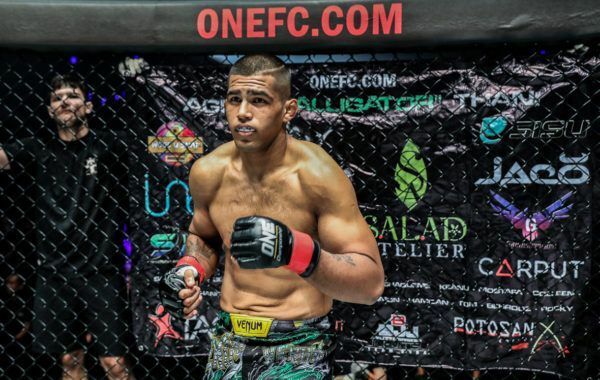 The welterweight mixed martial artist will face Agilan “Alligator” Thani in his hometown this Friday, 7 December at ONE: DESTINY OF CHAMPIONS. Abbasov comes in armed with a 19-4 professional record with 12 wins via stoppage from some of Europe’s most competitive organizations, and he is confident of spoiling the party in the evening’s co-main event. 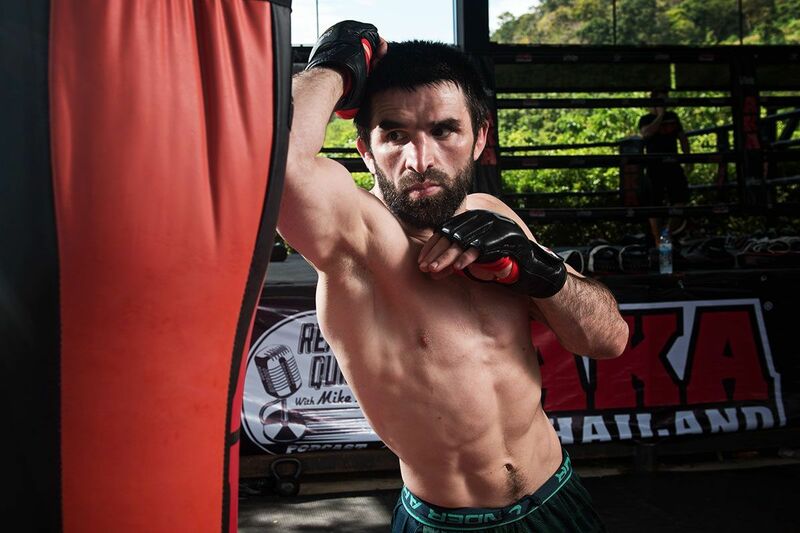 Before he gets the chance to do that, learn how he has come from the capital of Kyrgyzstan to The Home Of Martial Arts. Abbasov was raised with his younger sister by a single mother in a small village 30 kilometers away from Bishkek. His mother desperately tried to make ends meet as a nurse, but she could barely provide for her two kids. It was also not easy to keep an eye on her son. “My academic record and attendance dropped when I started getting into my teens. I was skipping classes and studied very little,” he admits. However, the teenager cared for his family and spent some of his time getting odd jobs to help bring income into the household. Abbasov’s passion, though, was sports. He was obsessed with soccer. He spent hours practicing his footwork, dreaming of making it big like his hero, Zinedine Zidane. “I wanted to be strong, skillful and popular, just like him,” recalls Abbasov. At the age of 14, the youngster got interested in the “beautiful sport” of boxing, and obsessed over his heroes, Mike Tyson and Muhammad Ali. Soon, he would be immersed in martial arts. Abbasov’s uncle would not let the boy exist without a direction in life. 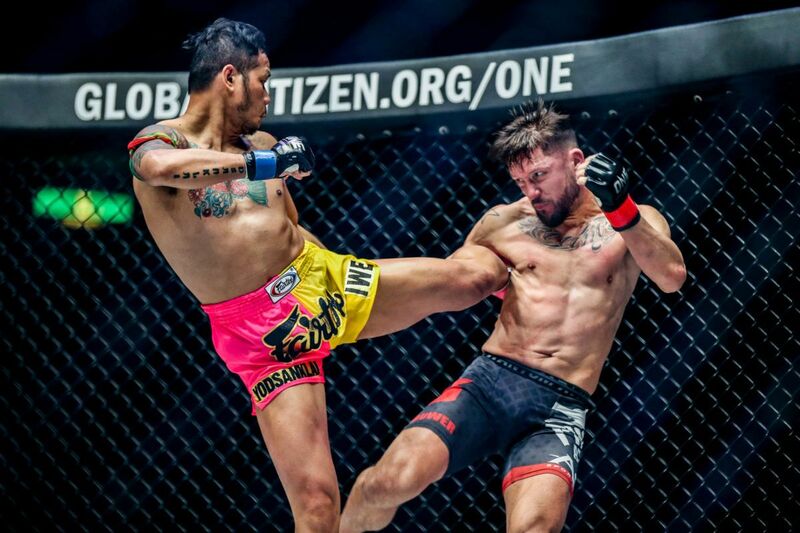 An accomplished kickboxer, he became his nephew’s coach and acted as a father figure in his life. He made sure he had a routine and worked hard to make something of himself. “My life could have gone in a totally different direction, had it not been for his guidance and discipline he instilled in me,” the 25-year-old says. “He made me go to wrestling classes. He became my first coach, and he was tough on me. For three years my life was run on a military schedule. I had to be asleep at 10.30pm, and up at 5.30am. He made me train two or three times a day, including running 10-15 kilometers daily. 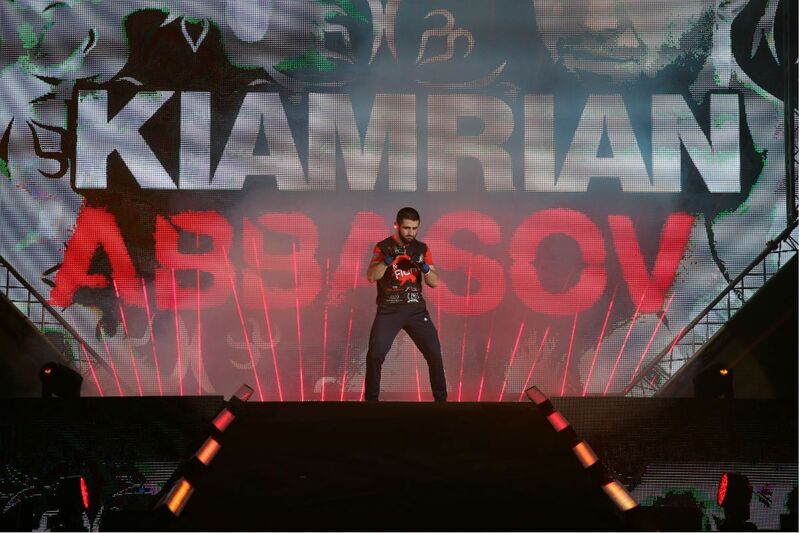 With boxing and wrestling skills under his belt, it was only a matter of time until Abbasov turned his hand to mixed martial arts, which was the fastest growing sport in the world and gaining momentum in Central Asia. Intrigued by the success of Russian heavyweight Fedor Emelianenko, the young athlete bought a DVD of PRIDE and was enraptured by what he saw. It became the starting point for his career. “I was immediately hooked. I saw a sport that combined striking and grappling skills like no other. It was a challenge that I’d been craving for,” he explains. His career got off to a fast start. After years of rigorous training under his uncle, Abbasov quickly learned to combine his striking and wrestling skills with fluidity, which hinted at a bright future. At the age of 18, the Kyrgyz martial artist got his first mixed martial arts victory after only two months of cross-training. The thrill and adrenaline rush grabbed him immediately. “You might say it was too soon, but the opportunity was there, and I took it, and I won,” he says. More bouts followed, and soon his name became well-known on the regional circuit. 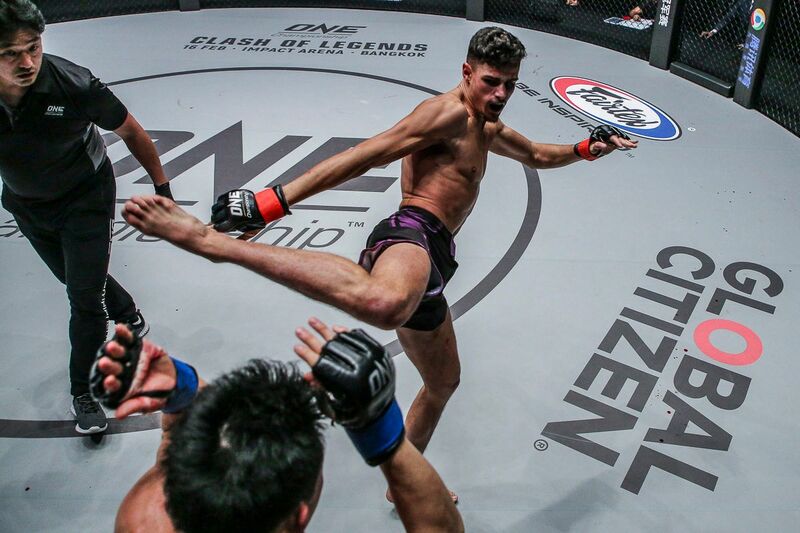 He was successful – winning 18 bouts, with nine coming by way of knockout and three by submission. He also earned a Master Of Sport title in Kyrgyzstan and the Prime Selection GP Welterweight Championship. That caught the attention of matchmakers in the world’s largest martial arts organization. Now, Abbasov has signed the contract of his dreams, which gives him the chance to compete against the world’s best athletes and achieve his main goal of climbing to the top of the welterweight division. “I have not come this far to make up numbers, to be one of the guys,” he says. 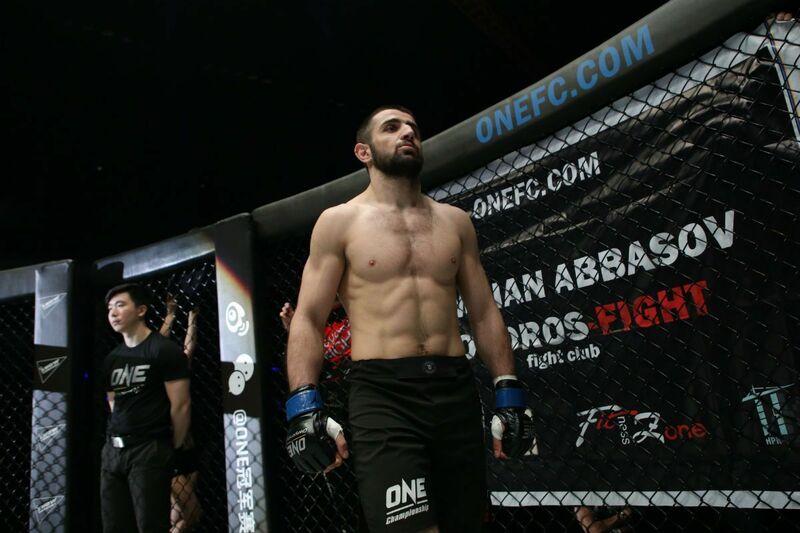 Beating Thani – an outstanding grappler with ever-improving striking – will be no mean feat, especially in his hometown, but Abbasov has the skills to do it. He also has someone in the back of his mind who will keep him focused and determined, no matter how tough things get. “I fight for my mother. 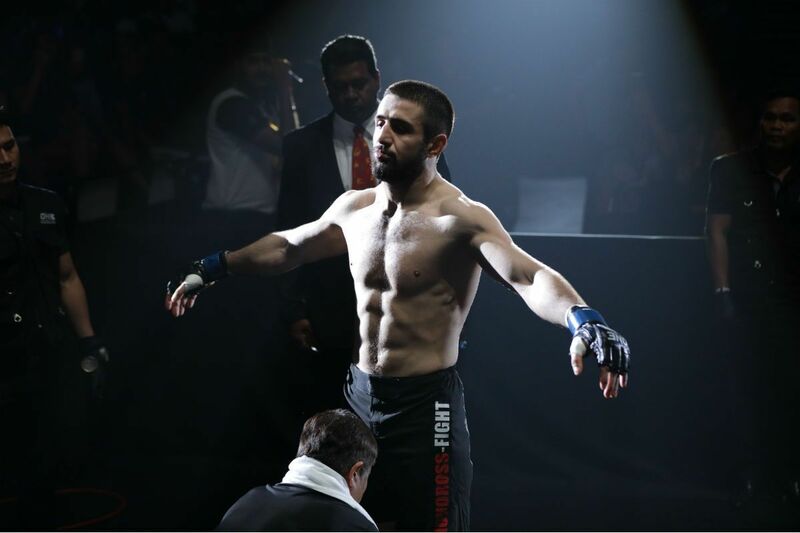 My motivation to train and to fight has always been to help her,” Abbasov says.